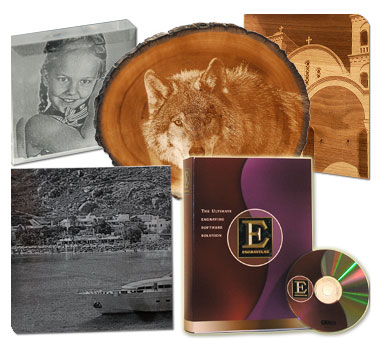 Epilog's small format, economical, high-quality engraving line. 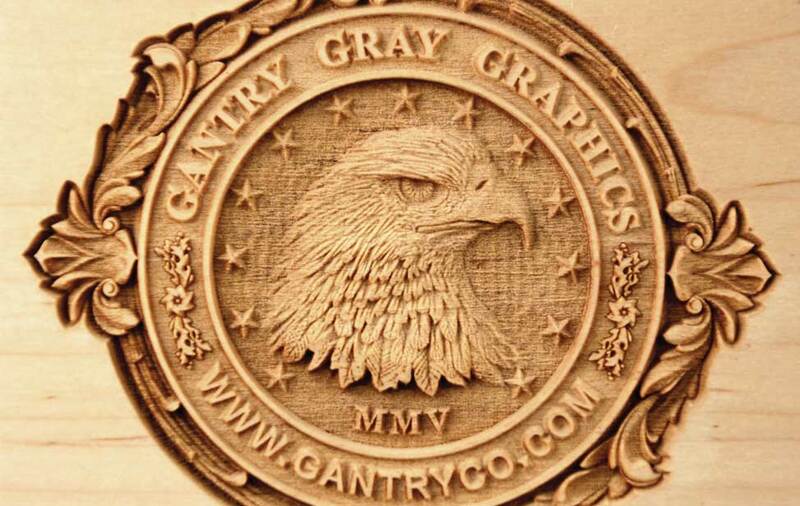 The entry-level systems in the Zing Series produce anything but entry-level engraving and cutting results. These low-cost, desktop units are the perfect choice for someone starting a business or looking to add on a second laser. 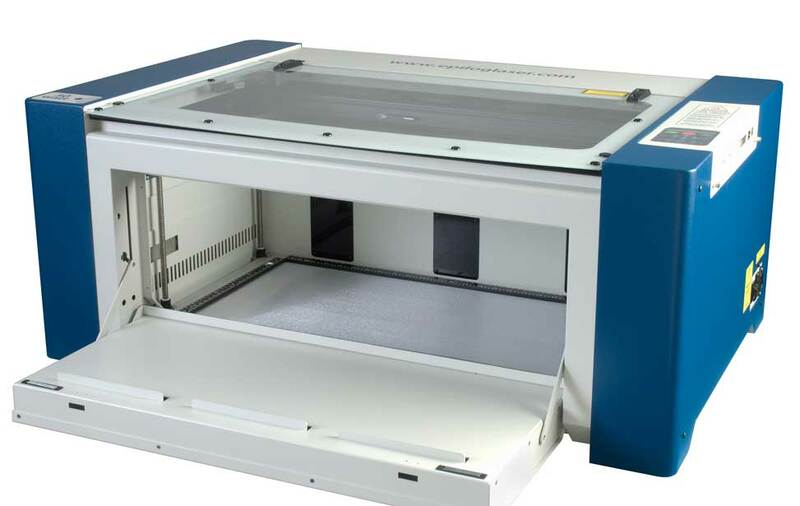 Epilog Zing 16 Laser: The entry-level model in our laser product line, the Epilog Zing 16 provides a 16" x 12" work area, but with the highest-quality engraving. 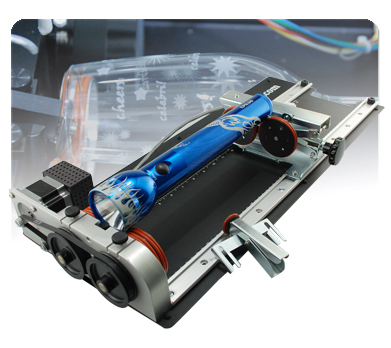 The small format, low cost, high quality laser system by Epilog Laser. 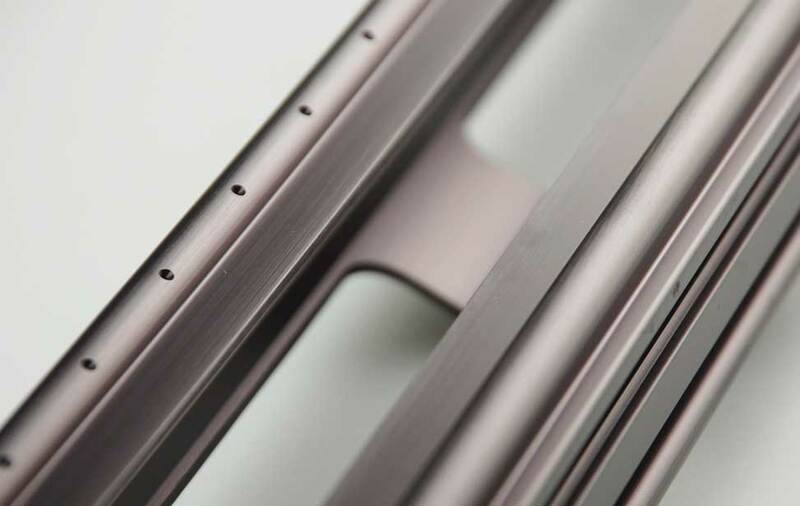 There is no skimping here - all metal chassis, high-end components, and the engraving quality that Epilog Laser is known for. All of this, and Made in the USA too! 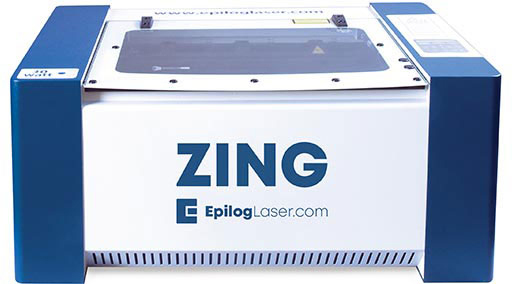 Epilog Zing 24 Laser: Move up to the Epilog Zing 24 for a larger work area (24" x 12") that holds most standard engraving stock material. A larger work area and more features make this laser an affordable choice for those needing more features than an entry-level machine. 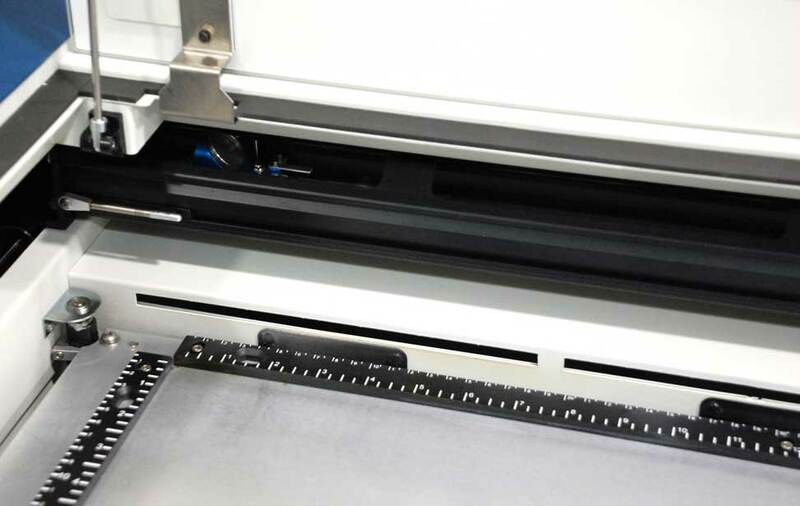 With a large 24" x 12" (610 x 305 mm) work area, you'll be able to easily fit the most common size for engraveable materials, and power choices of up to 60 watts means you'll be able to cut through thicker materials and engrave at higher speeds. 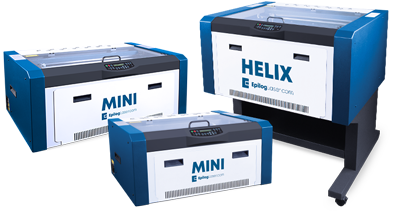 The Epilog Zing 16 laser system is a powerful choice in entry-level laser systems. 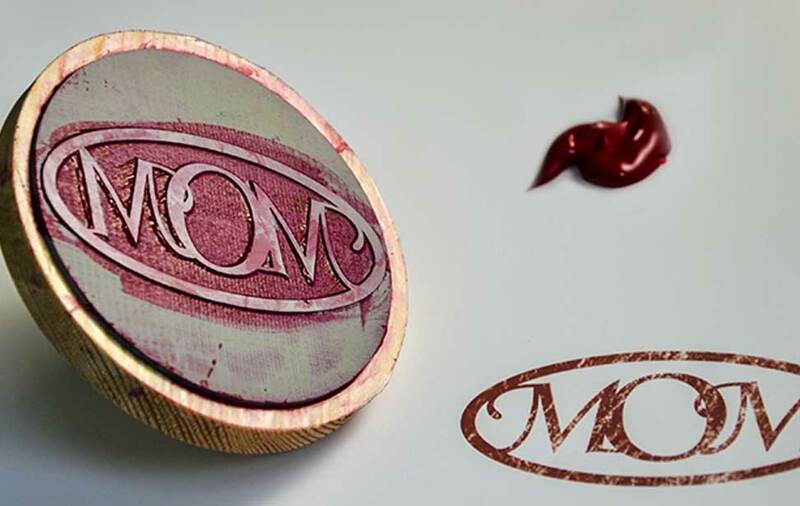 Designed with features that work together to provide you with great engraving and cutting quality and an economical price. 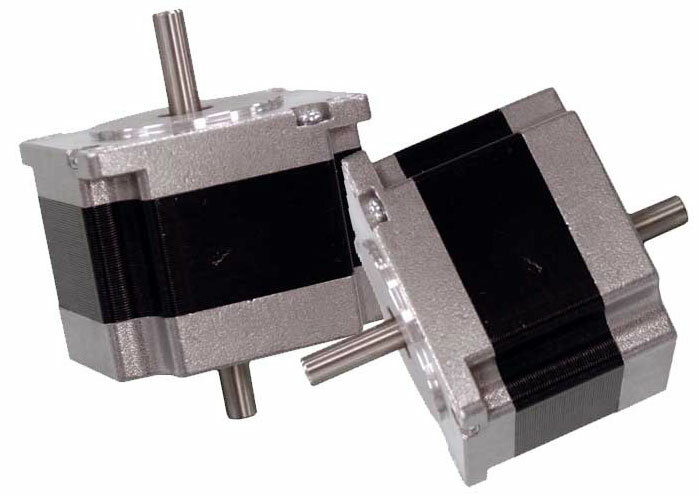 The Zing's high-speed stepper motors provide high-resolution engraving and cutting quality. 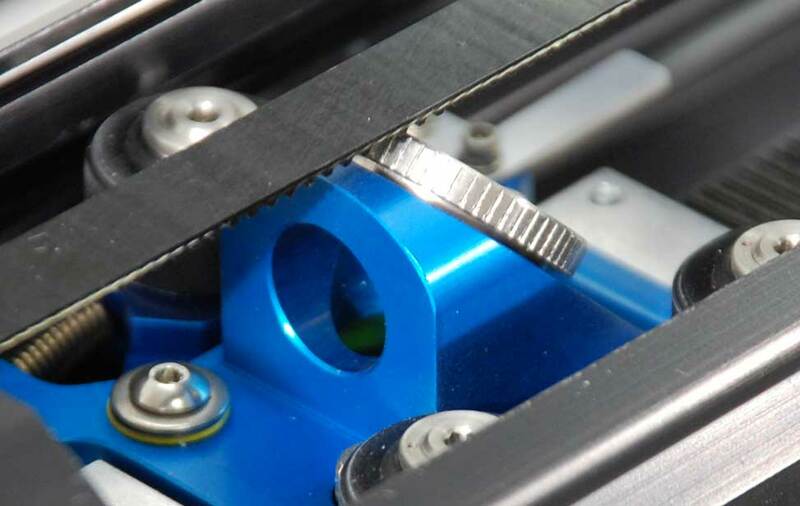 With the Zing you'll see the high-quality engraving for which Epilog is famous. 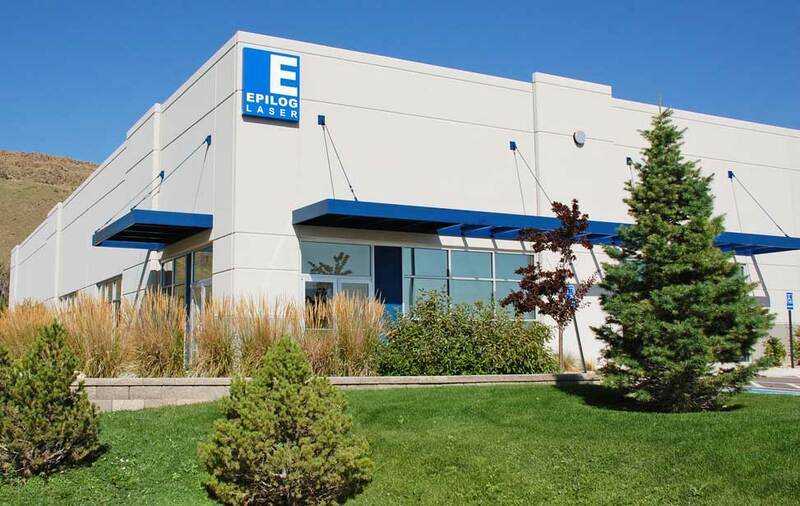 All Epilog Laser systems are proudly designed, engineered, and manufactured in our headquarters in Golden, CO, USA. Lenses rated to 500 watts can last the entire life of the system, saving you time and money. 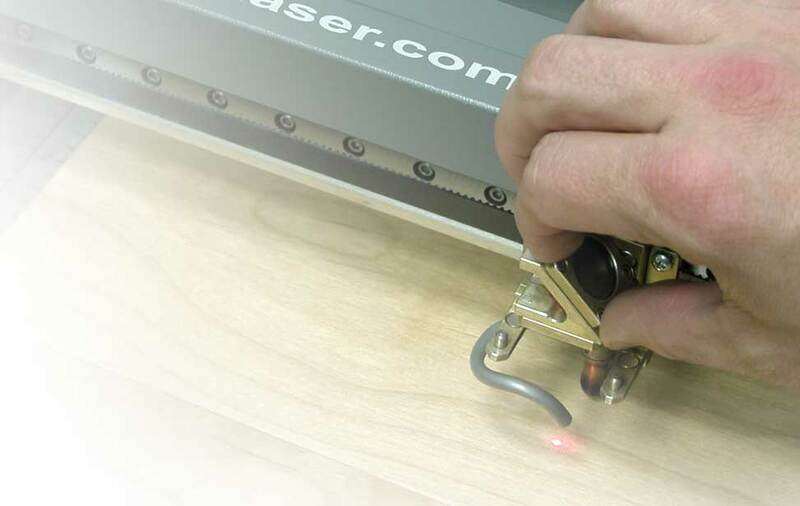 Remove heat and combustible gases from the surface of the material as you cut. 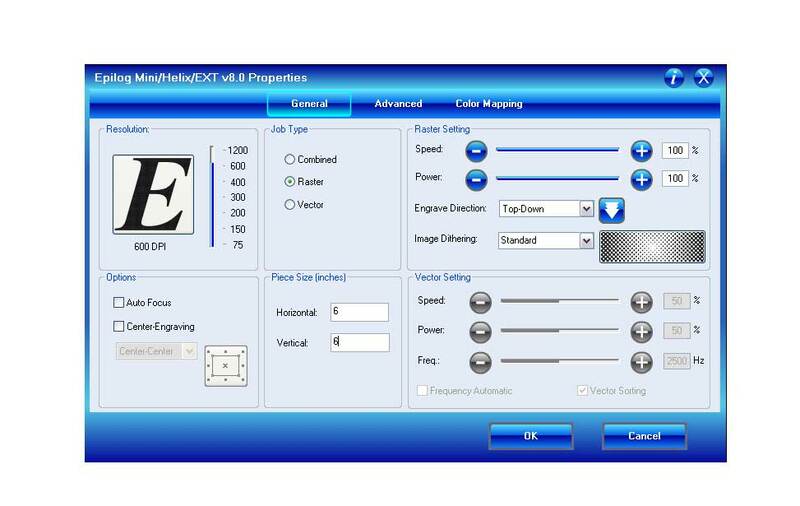 Move and set your home position to any point on the engraving table - you're not limited to the upper left corner. 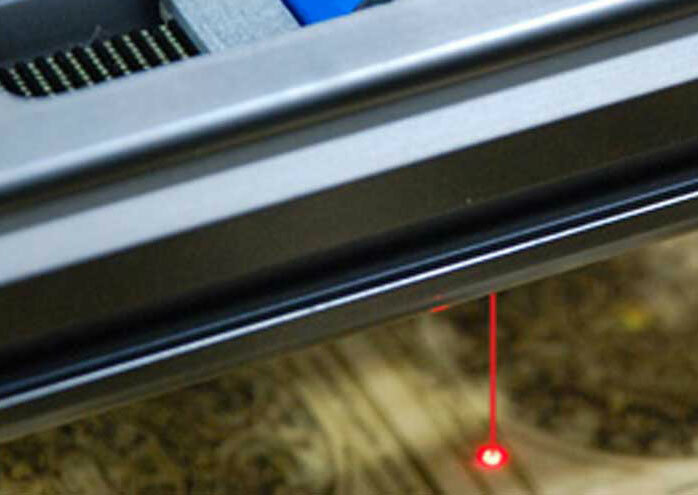 The Zing's Red Dot Pointer provides a visible laser beam for setting up projects and to see exactly where the laser will fire. Project layout has never been easier! 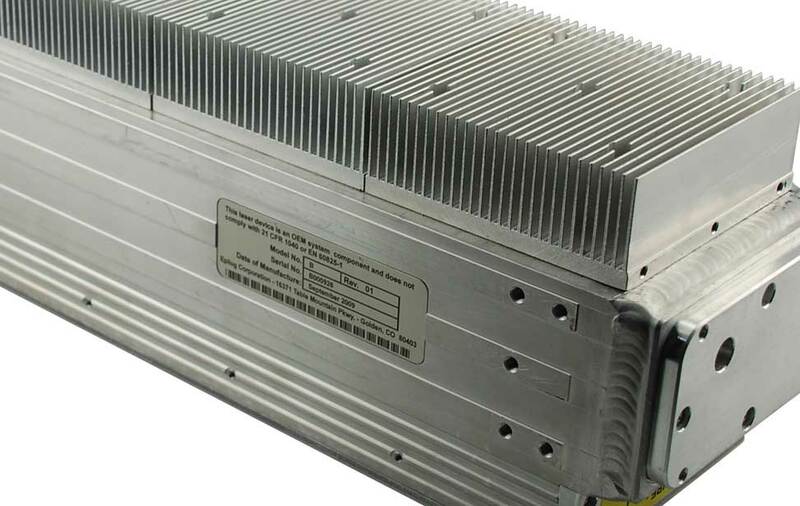 All Epilog Zing laser systems come standard with a high-speed, 10 Base T-Ethernet connection as well as USB. 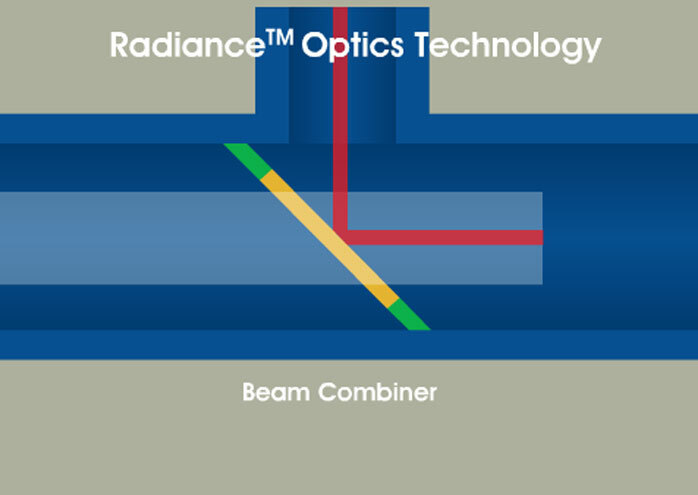 No additional, expensive lens packages needed for the highest resolution engraving with our Radiance™ Optics. Park the laser head out of the way, providing you with easier access to the entire table. Front access door for easy access to the Epilog Zing 24 laser system. 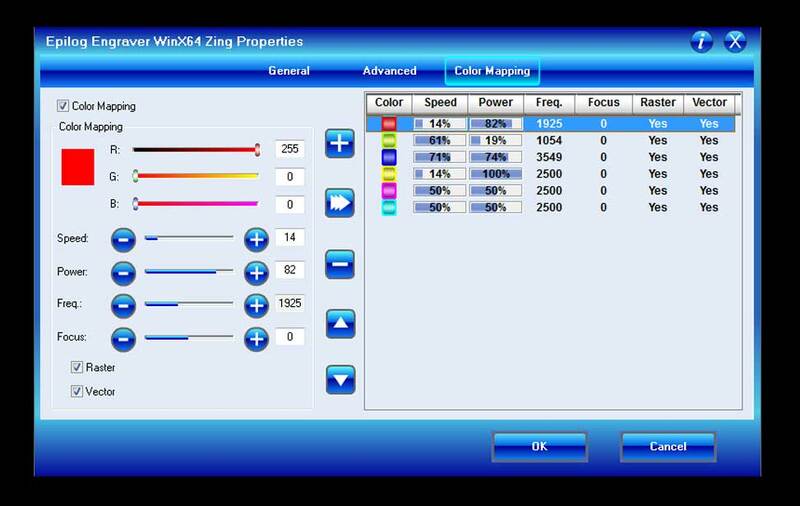 Choose your power level from 30, 40, 50 or 60 watts for even more speed when engraving. 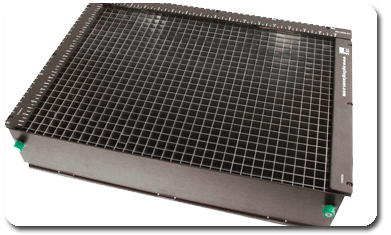 Ventilation System 350 - 400 CFM (595-680 m3/hr) external exhaust to the outside or internal filtration system is required. 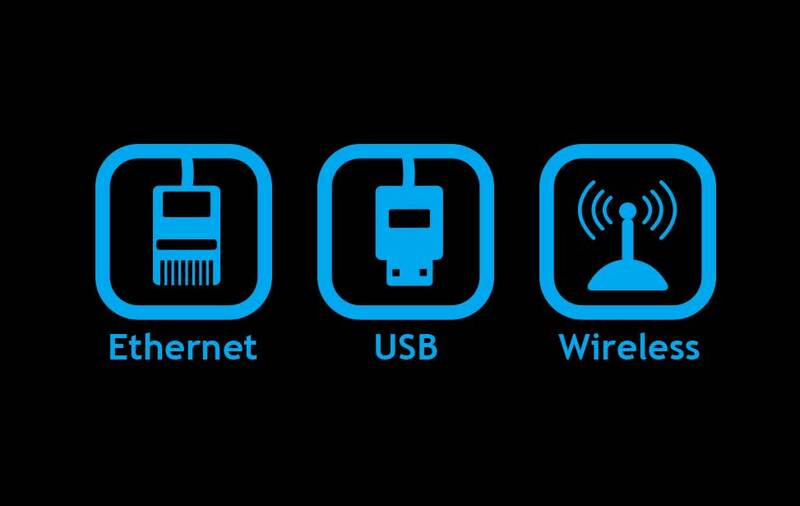 There is one output port, 4" in diameter.